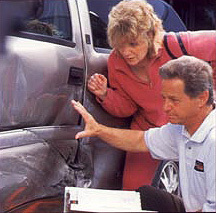 We process all claims with your insurance company. Just call Hillview Auto Body, we will process your claim, talk to your agent and make sure that you receive all of the benefits that your ate entitled to. We process all of the major and minor insurance carriers.